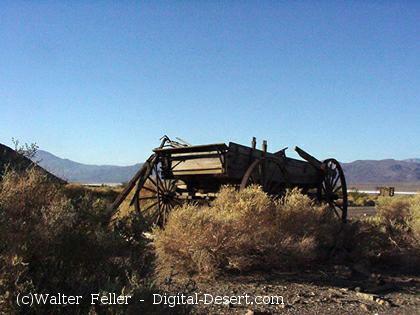 From 1897 to 1917 Ballarat served as a supply and recreation center for miners in the Panamint Mountains and Death Valley. 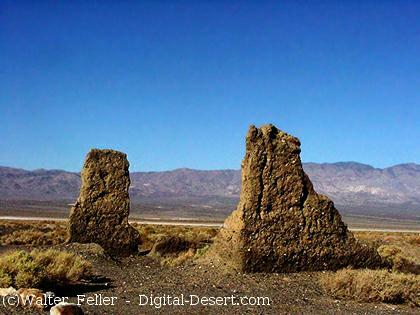 Ballarat springs, cemetery and remaining ruins of adobe, tin and wood buildings are featured. At its peak the remote outpost boasted 7 saloons, one school, and no churches. 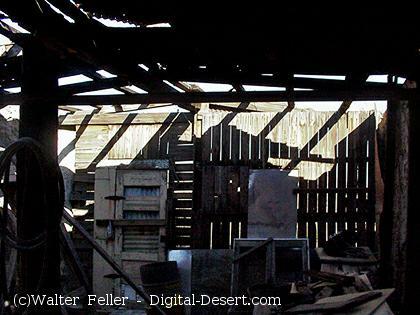 The ghost town is included in the list of Death Valley ghost towns but is not located in the park. 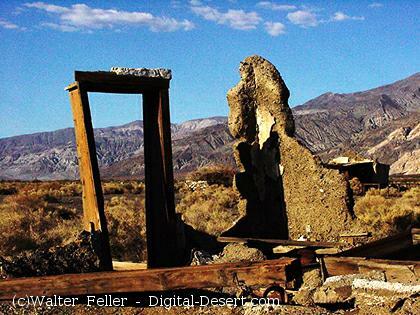 Post Office Springs, Ballarat Ghost Town, Panamint Valley. A guide to the Geology of the Ballarat Area, Death Valley Regional Geology Guide. The geology of Ballarat Delta, Ballarat Area, Death Valley regional field guide. 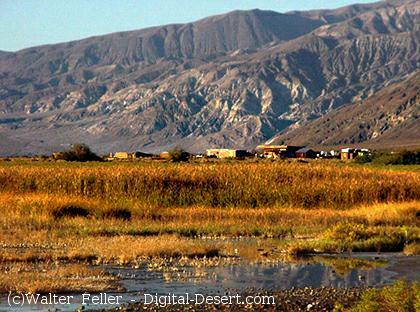 Comprises the Panamint Mountains, which are between Panamint Valley and Death Valley.